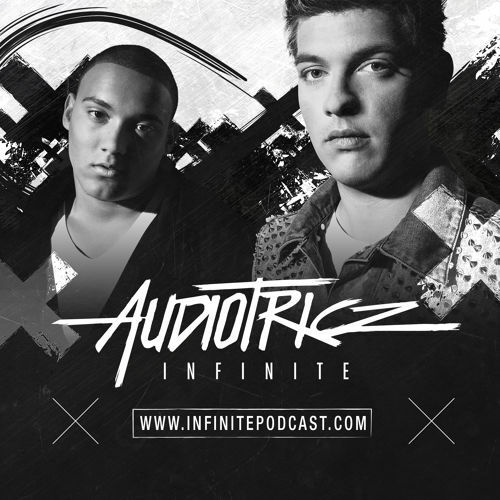 Hardstyle подкаст "Infinite" от проекта Audiotricz! 01. Wildstylez & Audiotricz – Turn The Music Up! 17. Wildstylez feat. Villain – Let The Bass Go! 20. Hard Driver – F#CK NO!